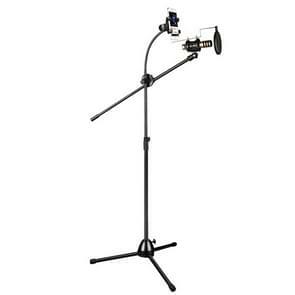 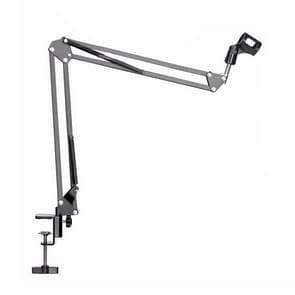 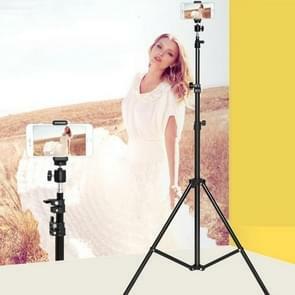 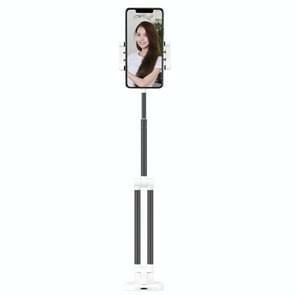 Live Broadcast With A Multifunction Three Foot Frame with 2.1m Holder Phone & Phone Clamp & platform, for Studio Recording, Live Broadcast, Live Show, KTV, etc. 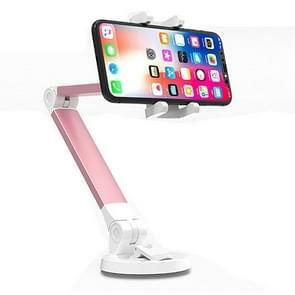 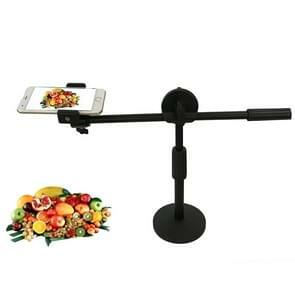 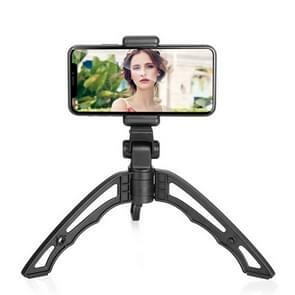 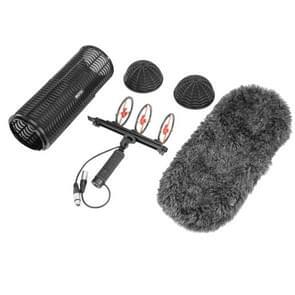 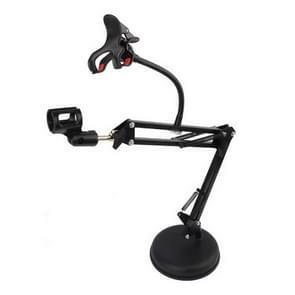 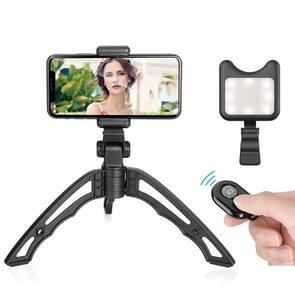 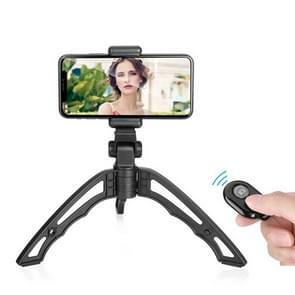 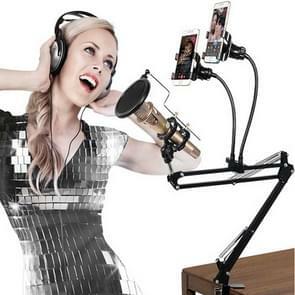 RODD NB-108 Karaoke Phone Microphone Tripod Scissor Arm Stand Holder, For Studio Recording, Live Broadcast, Live Show, KTV, etc. 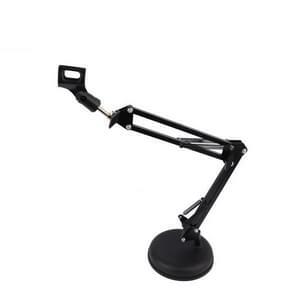 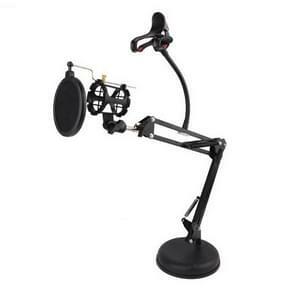 Z01 Desktop Extendable Round Base Microphone Stand Holder Mic Boom Clip, For Studio Recording, Live Broadcast, Live Show, KTV, etc. 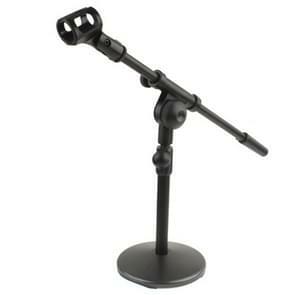 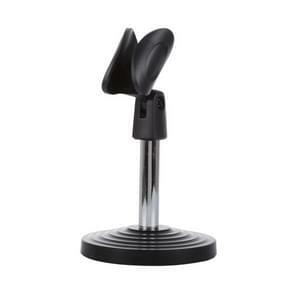 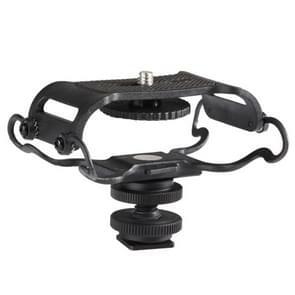 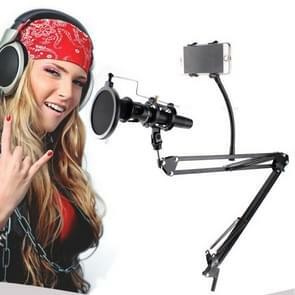 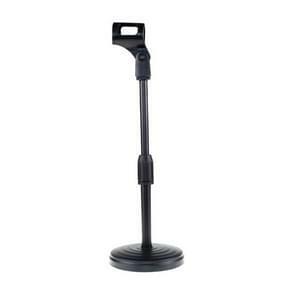 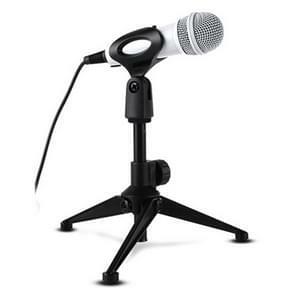 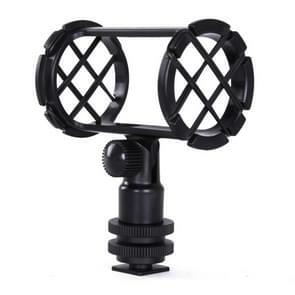 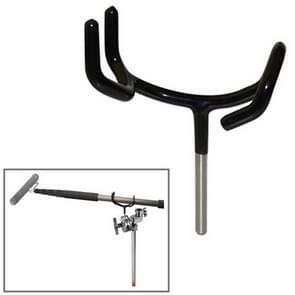 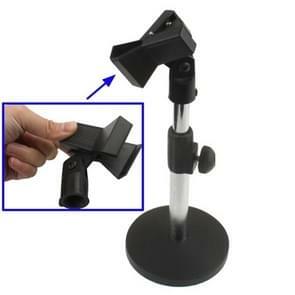 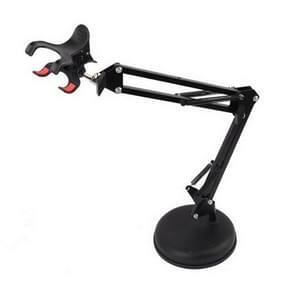 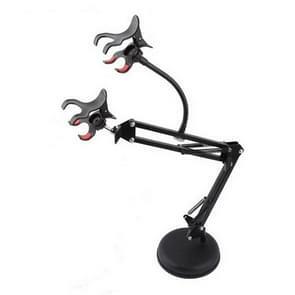 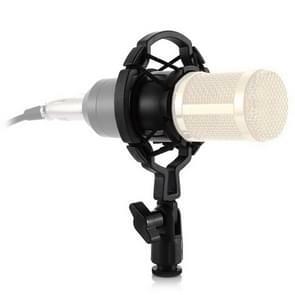 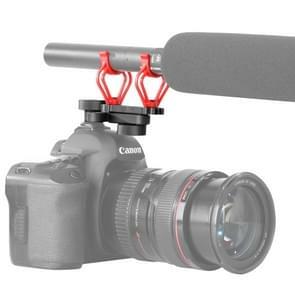 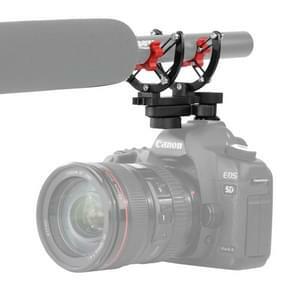 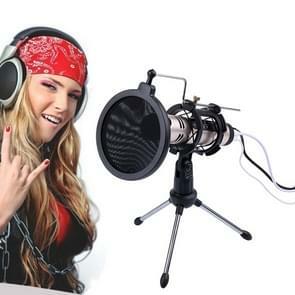 Plastic Microphone Shock Mount Holder Stand, for Studio Recording, Live Broadcast, Live Show, KTV, etc.